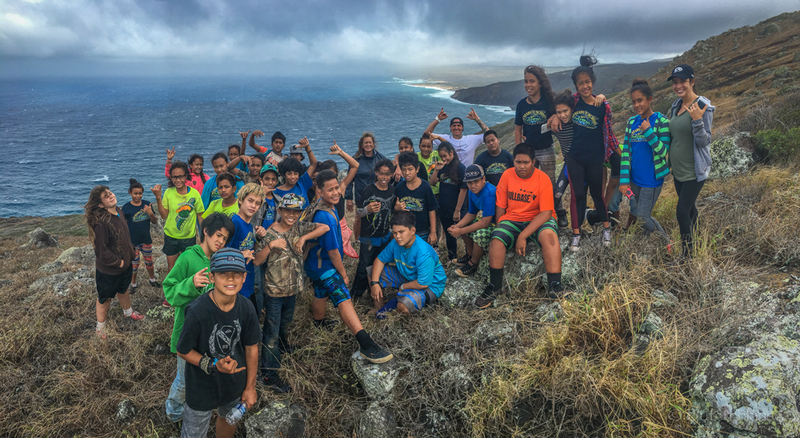 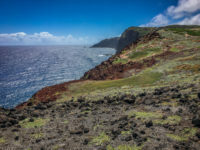 The Moloka’i Land Trust shares a long-term vision of the future for Moloka’i, its environment, spirit, culture and people. Moloka’i is the last Hawaiian island. We who live here choose not to be strangers in our land. 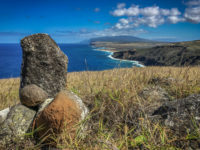 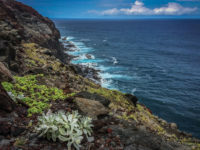 The values of aloha ‘aina and malama ‘aina (love and care for the land) guide our stewardship of Moloka’i’s natural resources, which nourish our families both physically and spiritually. We live by our kupuna’s (elders’) historic legacy of pule o’o (powerful prayer). 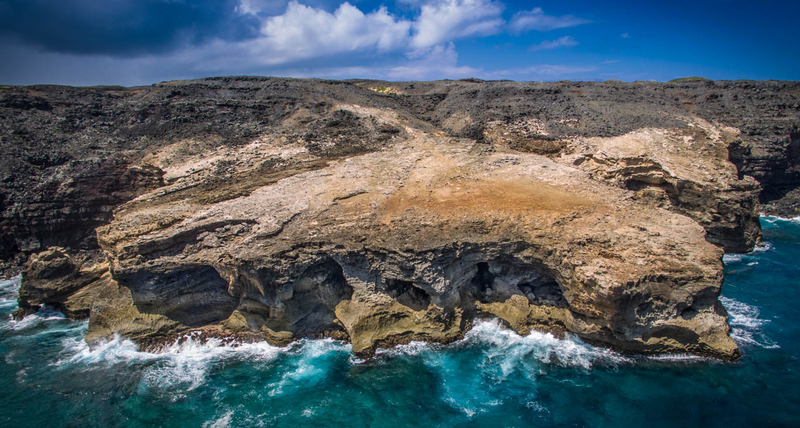 We honor our island’s Hawaiian cultural heritage, no matter what our ethnicity, and that culture is practiced in our everyday lives. 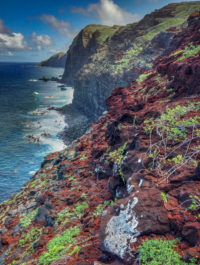 Our true wealth is measured by the extent of our generosity. 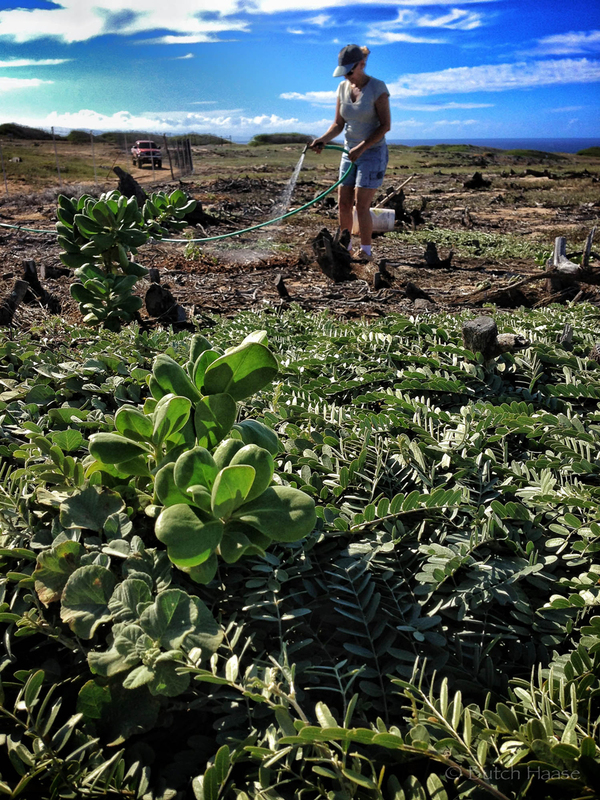 We envision strong ‘ohana (families) who steadfastly preserve, protect and perpetuate these core Hawaiian values. 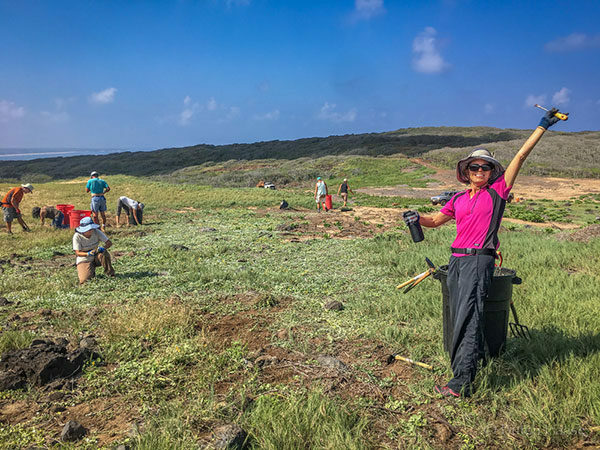 We envision a wise and caring community that takes pride in its resourcefulness, self-sufficiency and resiliency, and is firmly in charge of Moloka’i resources and destiny. 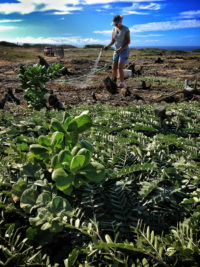 We envision a Moloka’i that leaves for its children a visible legacy: an island momona (abundant) with natural and cultural resources, people who kokua (help) and look after one another, and a community that strives to build an even better future on the pa’a (firm) foundation left to us by those whose iwi (bones) guard our land.